In today's episode, I talk about intentional problem solving and challenge listeners to stop reaching for the quickest answer and instead experience the problem. This episode is made possible by Hired.com. Hired is your free, no obligation resource for job searching. 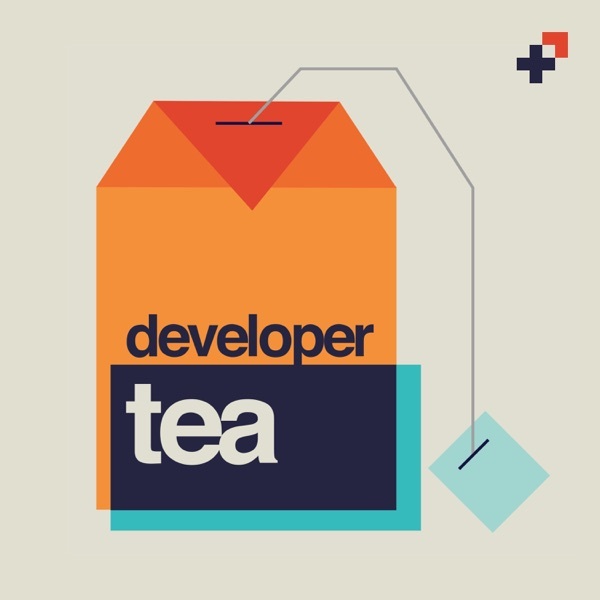 If you or someone you know is out there searching for a design or development job or contract work be sure to check out Hired.com/developertea.